We desire to be the voice, hands, and feet of Jesus by caring for orphans, providing education & healthcare (through our medical clinic), and through our Starfish, rescue and transition programs. 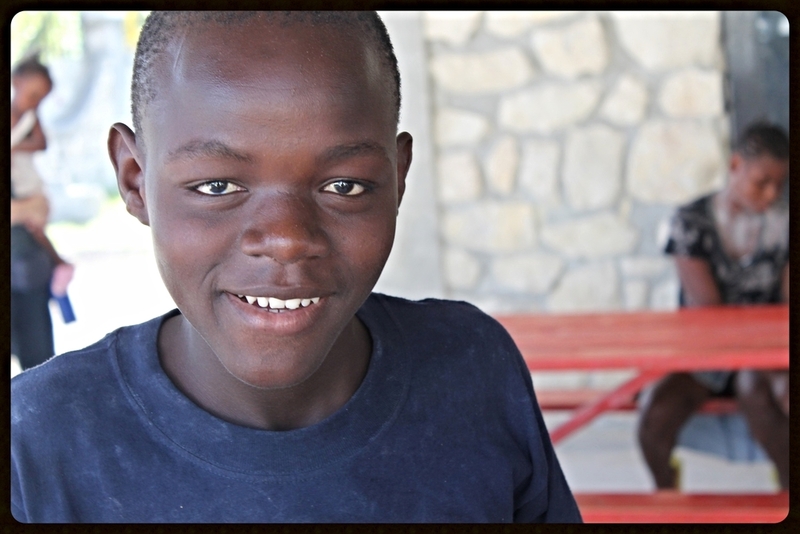 Tytoo Gardens Children's Foundation is located in the village of Simonette on the west coast of Haiti. Residents of Simonette face many challenges: Some children have been orphaned, many parents are unable to adequately provide for their children, babies have been abandoned, many people lack basic healthcare, and seniors are often undernourished and living with disabilities. Tytoo Gardens began in response to some of these needs when God moved in the heart of our founder, Ed Hughes. Ed’s personal story is of a man changed and transformed from a nightclub builder to one who housed and cared for Haitian children in the name of Jesus. Learn about Tytoo Gardens Children's Foundation: Our mission, our values, and our strategy for being the hands and feet of Jesus in the village of Simonette and the surrounding countryside. Learn about our programs and ministries: Orphan Care & Housing, Education, Healthcare (through our Medical Clinic), Starfish program, Elder Care, and the Rescue and Transition programs. God is at work at Tytoo Gardens and there are many ways you can join us in bringing hope to the people of Simonette: From donating your resources to serving on a short-term trip.